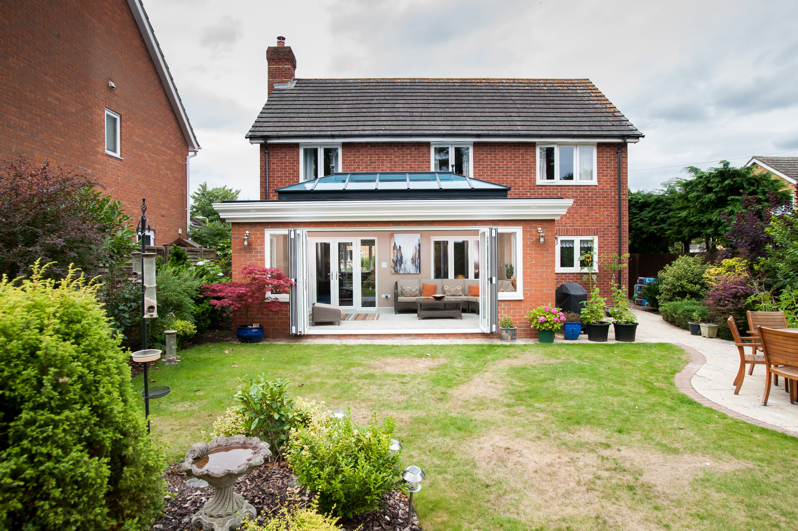 New windows and doors won’t only transform the aesthetics of your home but prove to be a substantial investment. In that case, why would you choose anything other than a material that has been proven to achieve longevity, performance, and value for money? Choosing the right windows and doors can be daunting, especially when deciding which company you can trust to deliver a product that is high quality and long-lasting. At ITF we test all of our products to the latest British Standards and will install each one to comply with the latest UK Building Regulations. Each product will pass a thorough quality control check that is independently audited twice a year by British Standards to ISO 9001:2008. This process involves each product being independently tested to BSI standards in regards to security performance and weathering levels. What’s more, all of our products come with a 10-year guarantee against peeling, blistering, corrosion, fading and loss of sheen. 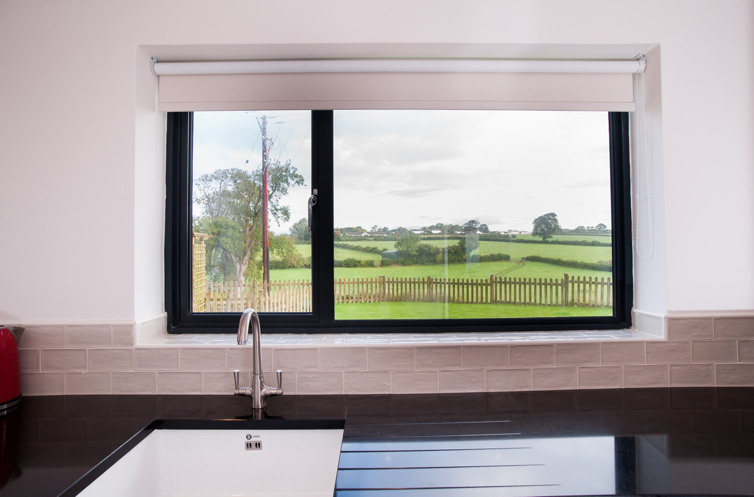 All of this, alongside our outstanding reputation, means that you can count on us to install your chosen style of aluminium windows and doors with none of the fuss. Everyone wants natural light in their home. 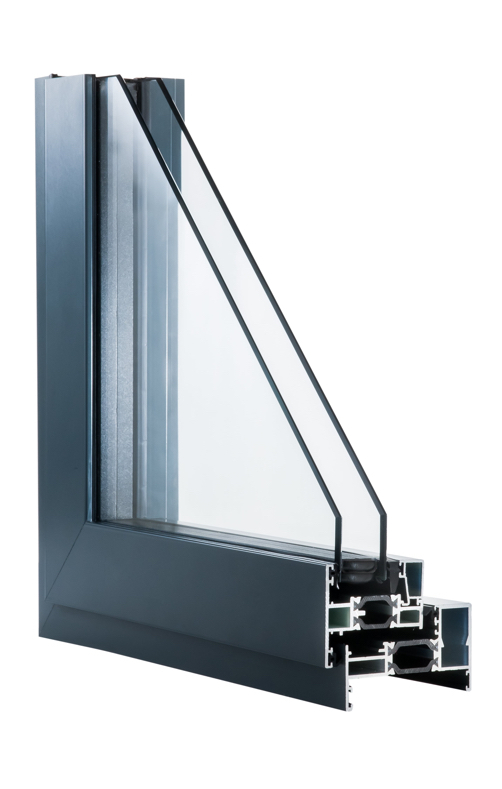 Compared to typical PVCu window frames, aluminium windows are up to 50% slimmer, maximising the amount of natural light that shines through while achieving a contemporary aesthetic for your home. Why settle for inefficient windows and doors that allow heat to escape and compromise the comfort of your living spaces? With our energy efficient aluminium windows, you can achieve the perfect temperature in your home while reducing your carbon footprint. Protect your property by choosing windows and doors that incorporate the most up to date security features. All windows and doors provided by ITF have been independently tested for security, consistency, and quality by BSI. This includes hinges, locks, handles, and glazing. 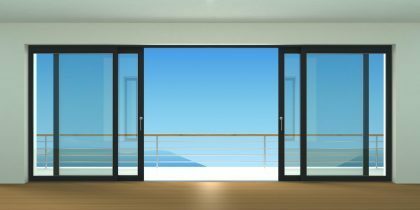 Unlike PVCu bi-folding doors that are limited to a 750mm width per pane, the strength of aluminium bi-folding doors means that they can accommodate panes up to 1200mm wide, allowing you to benefit from wider arrangements and achieve panoramic views. To offer homeowners added peace of mind, all of the enhanced security multi-point locking systems have been designed and developed in the UK. 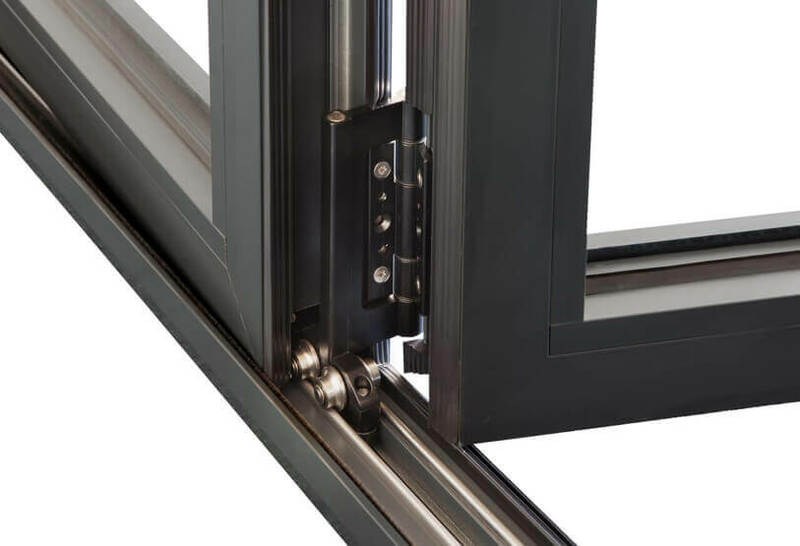 Alongside their superior strength, all of our windows have been created with added protection to strengthen hinges, and each door lock features combination hooks and anti-lift bolts to warn off even the most determined intruder. 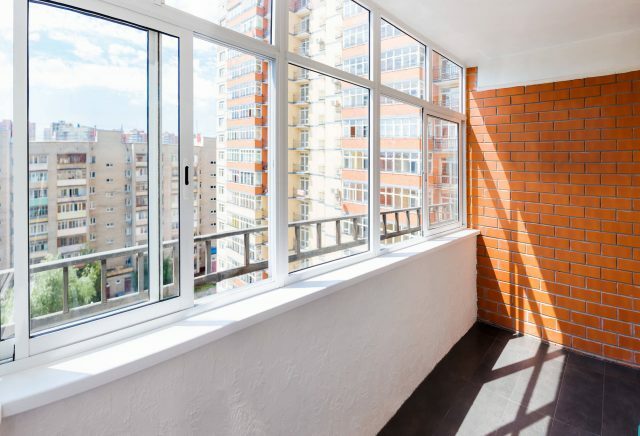 Whether you’re upgrading to sell your home soon or know that you’ll be doing so in the future, you will need to demonstrate that your windows and door satisfy Building Regulations by providing the necessary certification from an approved installer or your Local Authority Building Control Department. 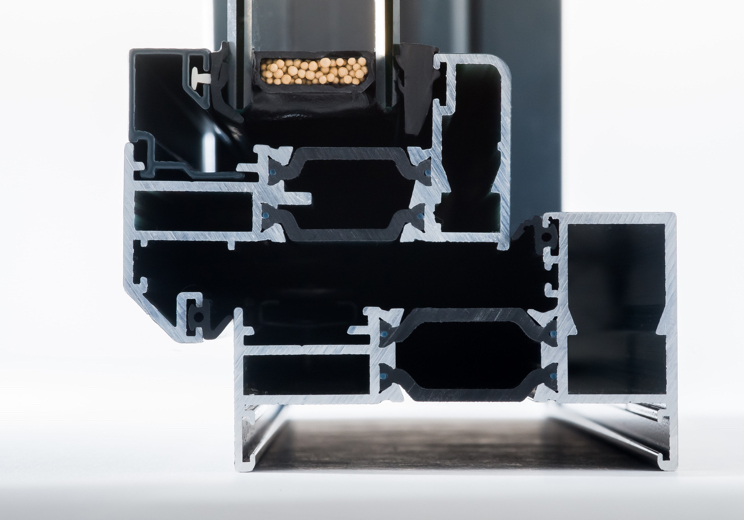 At ITF all of our aluminium windows and doors are professionally installed to comply with Building Regulations for new build, refurbishment or replacement projects. 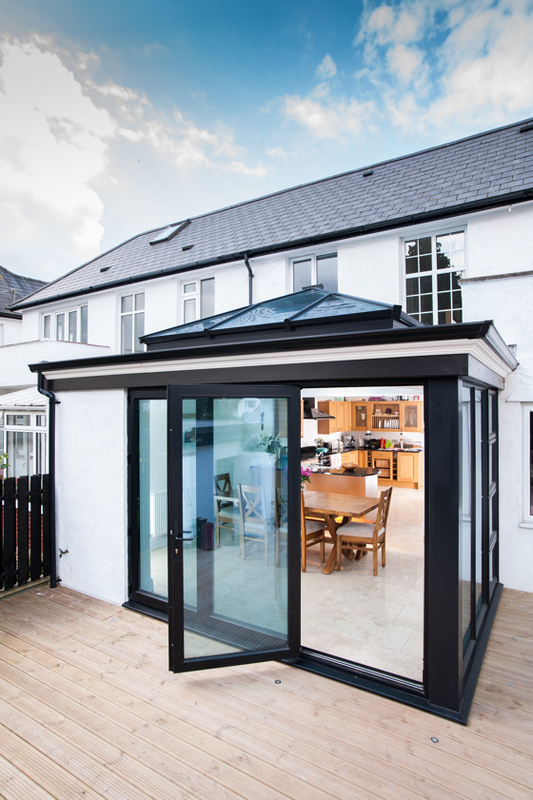 To find out more about the benefits of aluminium or to discuss your options, contact us today or visit our showroom. Thank you for your interest in Ipswich Trade Frames. One of our team will be in touch with your brochure very soon. 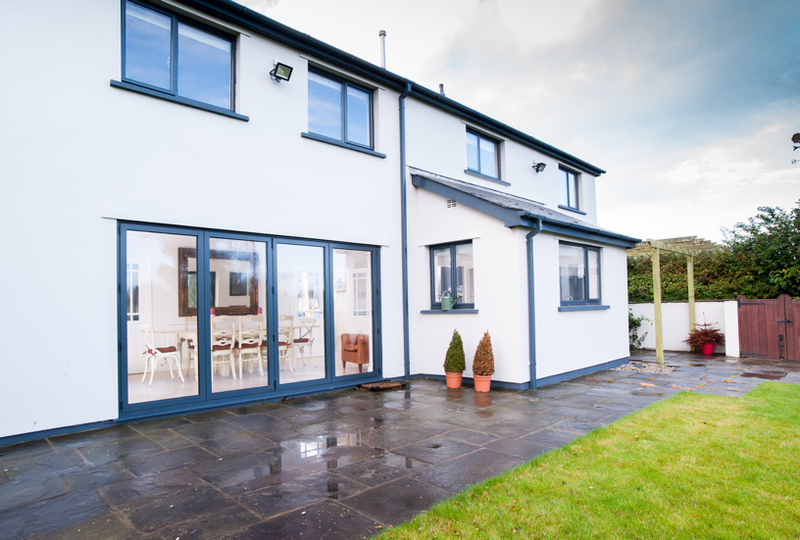 Your choice of windows and doors will transform your home or building project and represents an important investment.